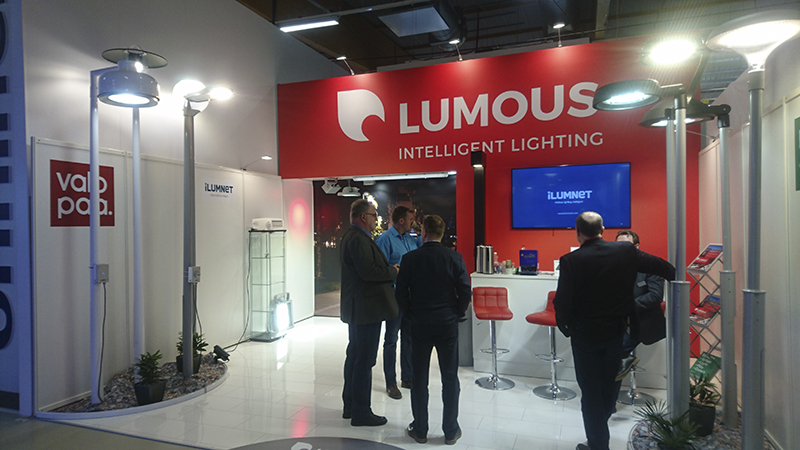 The Electricity Telecommunication Light & Audio Visual 2018 fair, held last week in Jyväskylä, Finland, provided its visitors a variety of interesting new products as well as bustling atmosphere. A big thank you to all of you who visited our stand! At the fair, we launched our new name Lumous Lighting, which gained a lot of positive feedback both from our existing and new friends. The lucky one in our sweepstakes was Jani Kumpumäki from Kokkolan Energia. He won the fast and efficient power bank that is ideal for busy days at trade fairs to ensure battery back up for all mobile devices. Congratulations to the winner!